Owners Ann and Joshua have a passion for what they do and with the utmost attention to detail, they are here to make you and your guests feel right at home throughout your stay or event. At least as much as we have been able to piece together…. A working farm since the late 1800′s, the property was a simple, quaint farmhouse with a large, detached barn. In the mid-1960′s, the owner converted the barn into small dorm-style rooms. 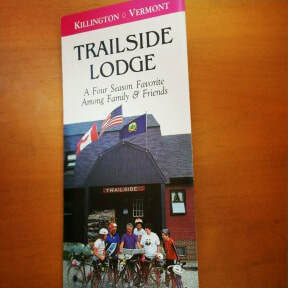 Trailside was known for hosting traveling high schools, Boy Scout groups, summer camps and skiers during Killington’s early expansion years. In 1976, a large fire destroyed the barn yet, very fortunately, the farmhouse went unharmed. 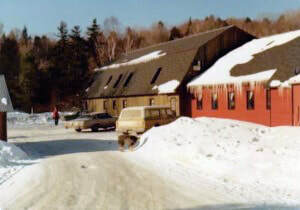 The lodge was quickly rebuilt with in the same gambrel style barn shape. The new building was two adjoining barns that connected to the original farmhouse by a large enclosed, square dance floor deck. The larger barn held 20 rooms while the smaller section contained a large great room with a massive fieldstone fireplace on the first floor with a dining hall and kitchen in the basement. 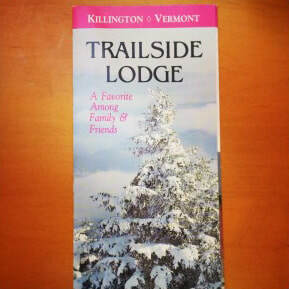 With Killington Ski Resort’s expansion of South Ridge, Bear and Sunrise Mountains, Trailside divided the enclosed deck creating 8 additional bunk rooms. Now established as the Beast of the East, Killington became the East Coast destination for skiing; capped off by the legendary 246 consecutive day ski season in 1984 from mid-October through late June. With area business booming, the owner built another detached barn to house everything from the winter “ski-bum” and “to-be” Olympic staff, to chickens for breakfast eggs and kayaks for summer camps. 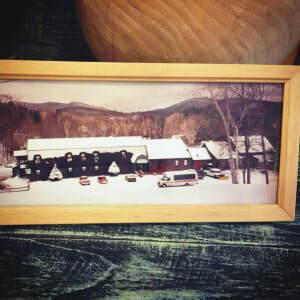 ​Trailside was a packed ski house during the winters while hosting camps and groups during the summer and fall. The dining hall hosted family-style meals notoriously summoned by the ringing of a cowbell up and down the halls. 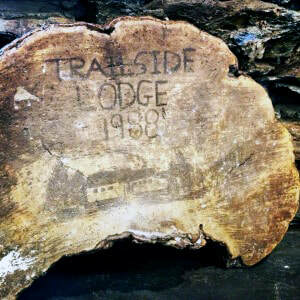 After 35 years of good times, being used and well-loved, the Trailside Inn was bought by new owners, determined to restore it with the rustic charm it deserved. Undergoing over a year of renovation, Trailside was reborn with true Vermont inn character, incorporating wide-plank hardwood flooring and local, custom-built headboards as well as modern touches like energy-efficient windows and air-conditioning. Our great room still hosts roaring fires in its original fireplace, now surrounded by barn-beam tables and a friendly, inviting warmth that draws you in every time. We love our history and the many memories our place has. Since our reopening, we have had many visitors from the distant past stop in to share their stores about how much this place meant to them. This is the soul that we are proud of. We couldn’t be more enthusiastic about new memories to come! 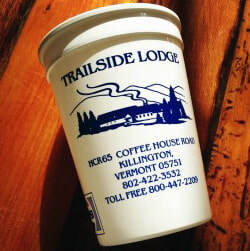 With the feel of a large country home, Trailside excels at hosting family reunions, corporate retreats and weddings. 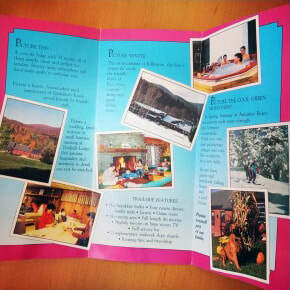 We absolutely love living in Vermont and want you to enjoy the area, during every season, just as much as we do! 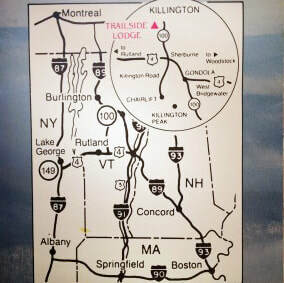 We are happy to point you in the direction of best hikes, food and drink, skiing and much more. Come join us for a visit!